Just like it is your story, it is your journey. There is no right or wrong way…there is just the journey. For me I found EMDR useful for a time, but really it has been tenacity, writing, the gym and being future focused that has helped me through. 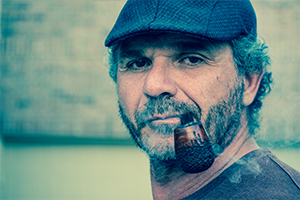 If I had stopped pursuing recovery, if I had allowed the options of others and even the sway of a therapist to determine my course, I would never be this far down the path to wholeness. 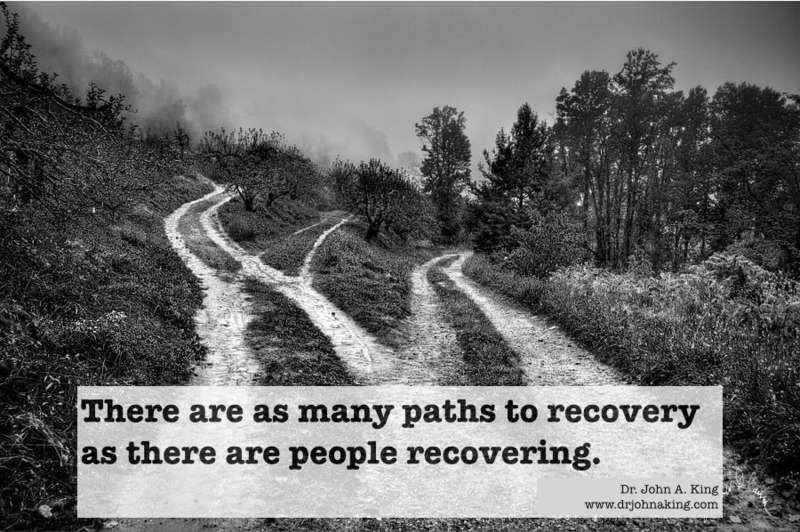 If you spend anytime reading or talking to others about their story you will find that there are as many similarities as there are people recovering.